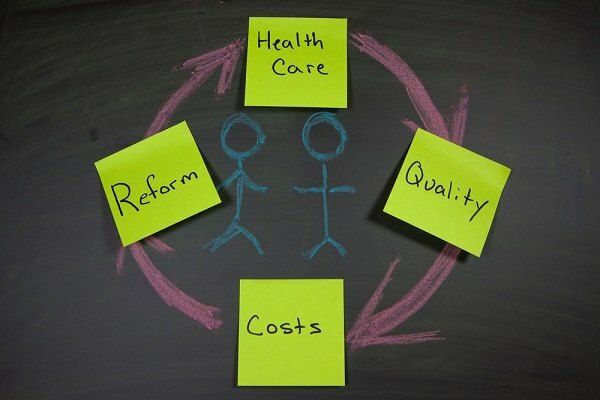 As midterm season edges closer, talk of health care reform once again gets louder. If Democrats have their way, we’ll all be on the fast-track to a single-payer system. Meanwhile, Republicans are doing their best to undo the ACA.